If you happen to live in Bangalore, there is no dearth of amazing weekend getaways. 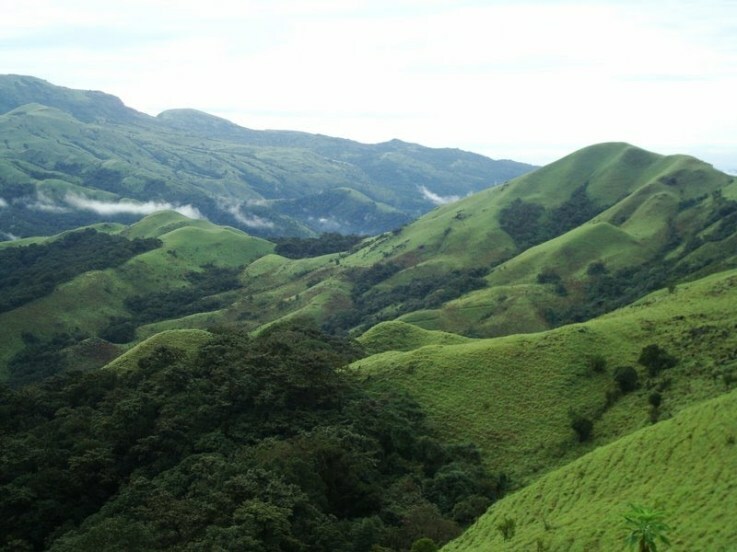 Coorg is one such scenic hill station that mesmerizes one and all with its mystic waterfalls, undiluted landscapes and a rich variety of flora and fauna. And the best thing is that Bangalore to Coorg is well-connected by roads and is a lovely few hours ride. While there are countless attractions in Coorg, the wildlife sanctuaries are the most fascinating. If you are in Coorg, Abbey Falls has to be in your must-visit list. Located at a distance of mere 1 KM from the town of Madikeri, Kaveri River gushes down a rockface to make this beautiful fall. Enjoy the breathtaking beauty of the coffee plantations and lush coffee estates when you drive through hilly roads to reach the falls. 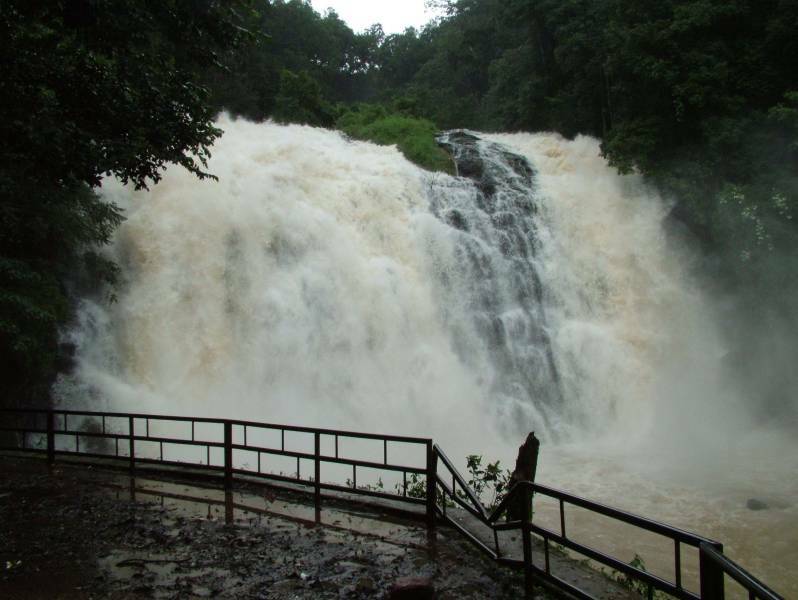 Try visiting just after monsoon to witness the falls in its full glory. Want to get a close glimpse of wildlife in Coorg? If yes, Nagarhole National Park is the best place to visit. You can have a close look at elephants, many other animals, and over 270 species of birds. Although the major part of the park is covered with dense jungle, the open sightlines along the river bank make sure that you spot a few of them, every time you visit. Whats in a trip to hill station without little trekking and there is no better place to engage in this adventurous activity than Mandalpatti View Point. Climb up to reach the Mandalpatti View Point through the picturesque Makkandur route. Make sure you wear comfortable shoes, carry a supporting stick and pack some water during the trek. Some who loves to spend time with nature will surely fall in love with the scenic beauty of the Raja’s Seat. A popular sunset point, it provides a mesmerizing of the green valley and lush green mountains. 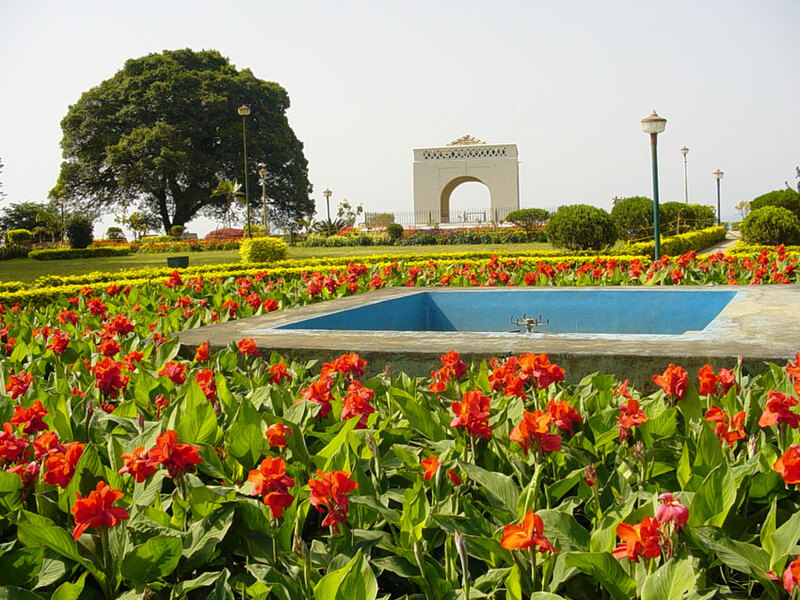 You can reach here early morning to witness the sunrise and start your day with a steaming cup of tea (and maggi) surrounded by a beautiful garden of seasonal flowers. Good news is that AHA Taxis have extended their services to offer rides from Bangalore to Coorg. Use AHA Taxis for your ride to enjoy the attractions in Coorg and pay only for the distance you have covered. No round-trip charges, no hidden costs, just excellent, secure and affordable services! Yes! 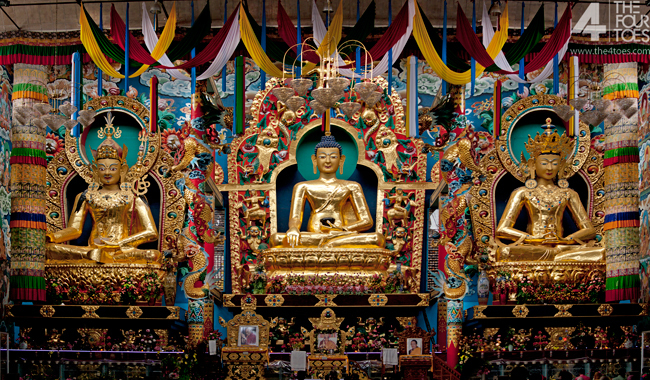 these are really the best attractions in Coorg.